GigaCamp 2011 – 17th – 19th June- Save The Date! Home/GigaCamp 2011 – 17th – 19th June- Save The Date! 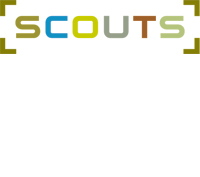 GigaCamp – THE camp for Scouts and Guides is coming to Essex in 2011!